It’s been a while since my last post, but I decided to come back with a review of a game that I really like. I played Epic Ninja and I found that it is pretty addictive. It is not really as challenging as older platformers, but it is nice to know that there are still developers building this kind of games for the enthusiasts. The story is that this ninja was sent in time by some mages into a “prison laboratory complex” and his goal is to escape. There are a total of 90 levels divided in 3 worlds, there are boss battles, teleportation bubbles, lasers and, of course, 8 bit graphics and soundtrack to set the mood. 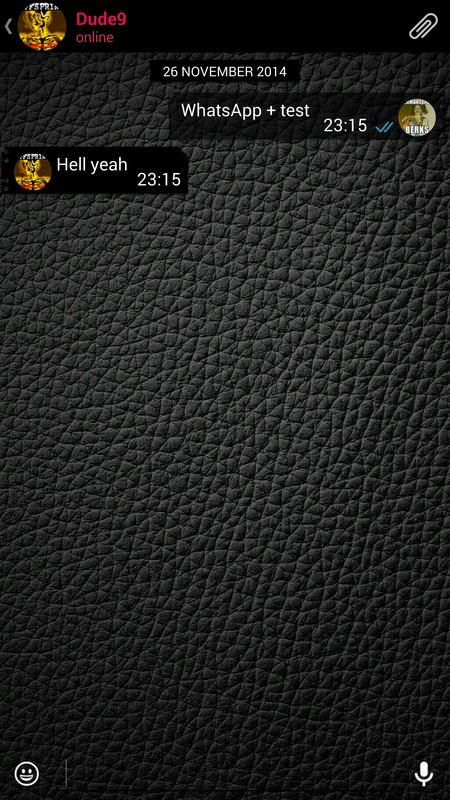 The interface is rather simple, with 2 buttons on the left side for direction and a jump button on the right. A good thing is that they are customisable. Obviously, a ninja would be nothing without his weapons, and this one shoots shurikens when you tap on the screen. In the beginning there is no such thing as a double jump, however you can jump multiple times between the walls. I found some glitches that razor blades kill you even though you don’t touch them. In the same level you can shoot a shuriken through a wall to hit a fuel container, but otherwise the game play is smooth. Overall, Epic Ninja provides a great experience as a casual game. The levels are small and can be completed in a few minutes, which makes the game even better when standing in line or when travelling. In terms of price, the game is free. It has some pop-up ads between the levels, which is fine because they don’t take space on the screen and you can’t tap them by mistake. I couldn’t find it in the App Store. 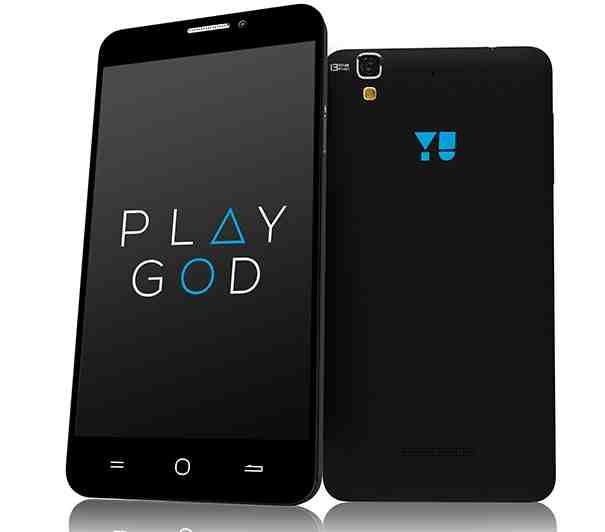 Soon after Cyanogen announced that they stopped updating the OnePlus One in India, Micromax revealed their new phone, the Yureka. This device stands at the borderline between mid-range and high-end android terminals. It sports a 5.5″ 1280×720 IPS display, 2GB of RAM, the brand new Snapdragon 615 SoC(1.5 GHz Octa core CPU and Adreno 405) and runs CyanogenMod 11. It should receive an update to CM12 in the following months to fully take advantage of the optimisation the OS brings to 64 bit CPUs. The camera configuration on this device doesn’t look bad, either. The main camera is a Sony IMX135 13MP sensor capable of autofocus, and the front facing one should snap amazing selfies, at 5MP. In terms of connectivity, the device supports dual SIM and 4G/LTE. Its storage capacity is 32 GB which can pe be expanded with a MicroSD card. This may come as a surprise, but the phone is priced at 8,999 RP, the equivalent of $140. It is an Amazon exclusive offer, however. Personally, I am impressed with the specification and the price. The design seems to me a little conservative, however this is after all a matter of personal preference. I look forward to seeing this phone perform in real life. Many people drop their phones and sometimes their touchscreen becomes unusable due to the damage. If you are one of those people or you want to learn how to control an Android phone using a Windows PC this article is perfect for you. Furthermore, it is a pretty cool thing to have at presentations or even at home if you use the PC a lot and don’t want to check your phone constantly. This is very similar to screen mirroring, however there is a slight delay depending on the speed of your internet. In addition, you still have control over the PC and can multitask between them. Protip: after setting up Teamviewer you will no longer need the OTG on your phone. Use the microUSB to charge the phone, go to developers options and check the “stay awake” option so that your device will not go into lockscreen while connected to PC. This will keep the connection stable. Now that Apple upgraded their whole product line this autumn, one would think the Cupertino based corporation will descend into obscurity until next releasing season. One would be utterly wrong in this case as a new iPad is rumoured to launch this spring. Back in 2010 when Steve Jobs presented the first iPad, he claimed that the “correct” size of a tablet is around 10″. 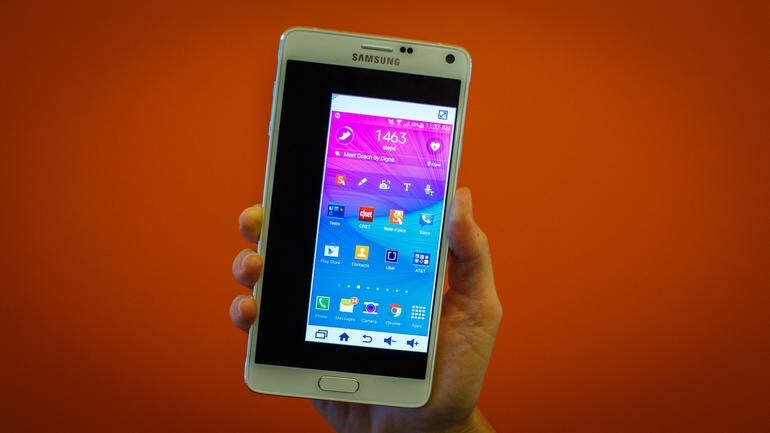 He also added that 7 and 8 inch tablets are too big to act as a phone and too small to be able to replace a computer. Two years later the iPad Mini saw the light of the day. Now, in 2014, Apple released a larger iPhone and it seems people are leaving their iPad Minis behind in favor of the smaller phones. 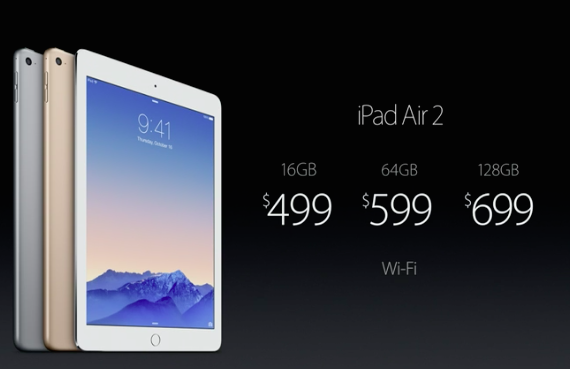 This probably led Apple to work on a so-called 12.2″ iPad Air Plus. Leaked sizes are the following 305.31 x 220.8 x 7 mm (12 x 8.7 x .28 inches or 2.5 x 2 x .005 bananas). 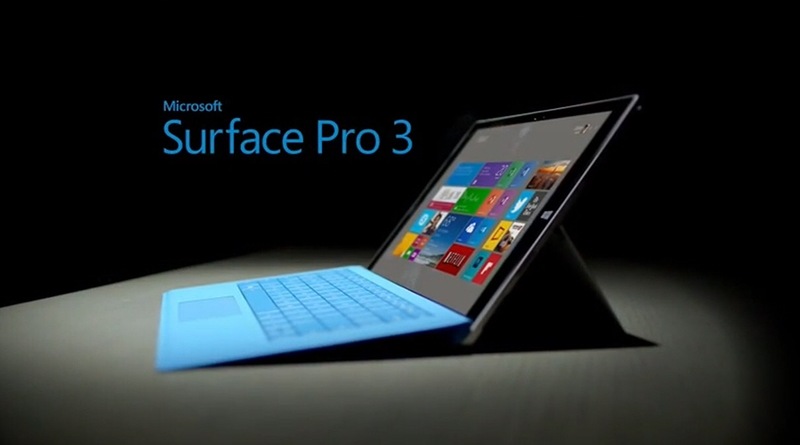 This product is to be, as many believe, a direct competitor against the Microsoft Surface hybrids. The difference is that the Microsoft tablet is capable of running a fully integrated Windows 8 with all features, games and software created for Windows. It is too early to determine whether the new iPad runs OS X or iOS, however we already have the MacBook Air which has a similar size. 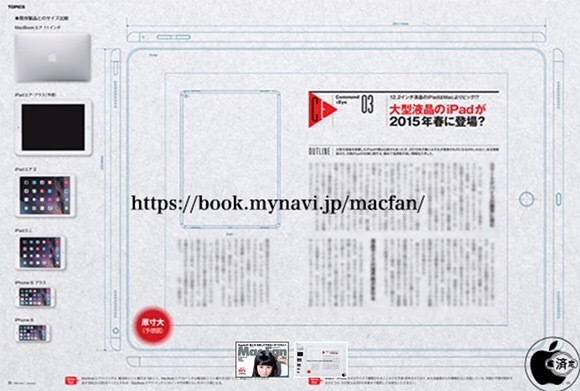 Furthermore, the iPad Air is already large enough even for those who use it for work-related purposes. It seems that the Air Pro may have difficulties to excell at anything given the already existing models. Unless, of course Apple will discontinue the MacBook Air and replace it with the rumoured (and hopefully hybrid) iPad Air Plus. I’m saying hopefully because a larger iPad running iOS is redundant, whereas a more portable OS X with touchscreen based input is the next logical for Apple. The most popular messaging app and the one of the most intuitive keyboards have become even better! 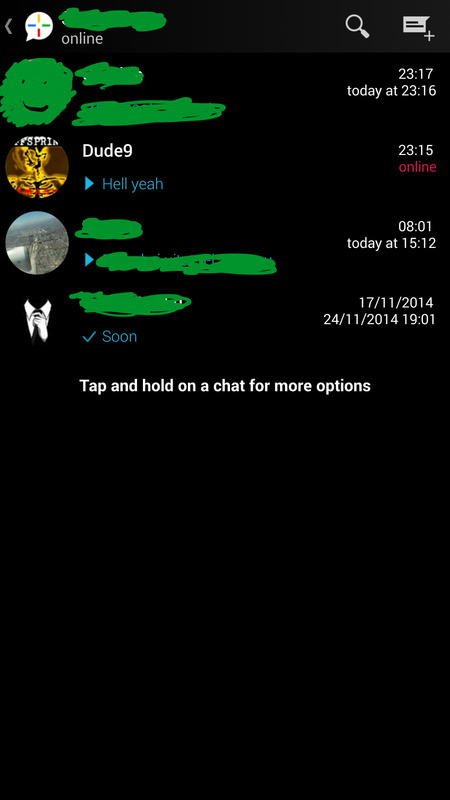 I know that WhatsApp Plus has been around for long time, so long that I forgot what the original app looks like! However, many people gazed in wonder at my WhatsApp Plus layout and didn’t realise that it was the same old app that we love. Now, most of the themes available for download may not be exactly what you are looking for, but the beauty of it is that you can modify everything from colours to shapes to transparency. The creme de la creme is the fact that it doesn’t require root. 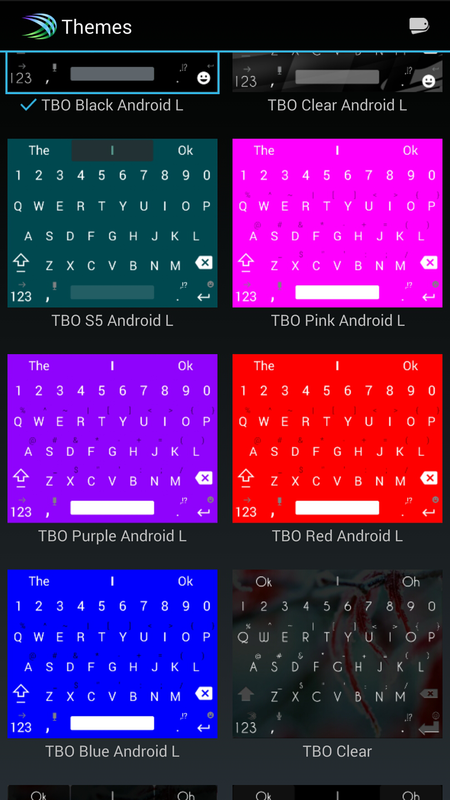 I have been a user of SwiftKey for more than a year and the one and only frustrating thing about it was the fact that it had very few themes. 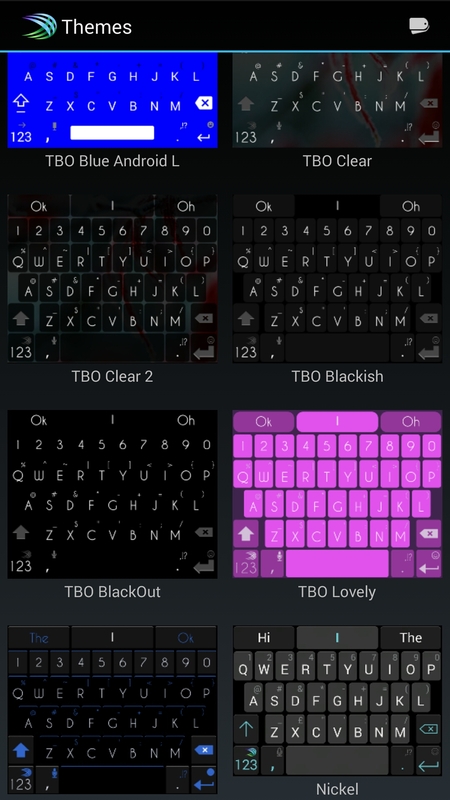 Super SwiftKey, on the other hand compensates for this drawback. See for yourself! 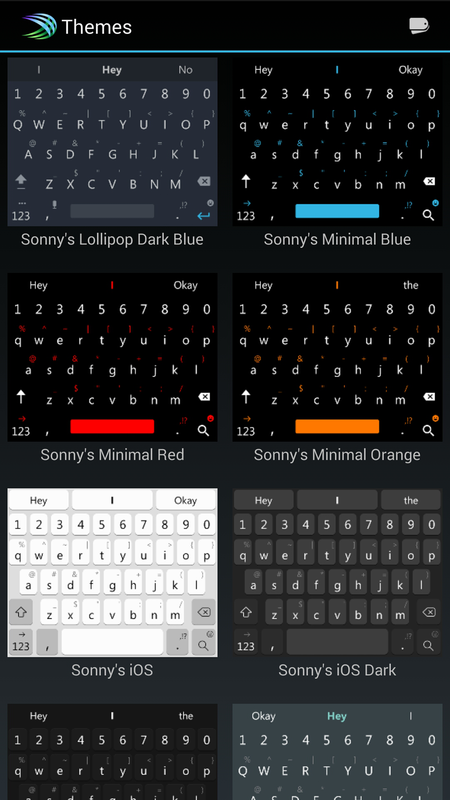 What is lovely about this is that it packs Material Design keyboards like the standard one in Lollipop. 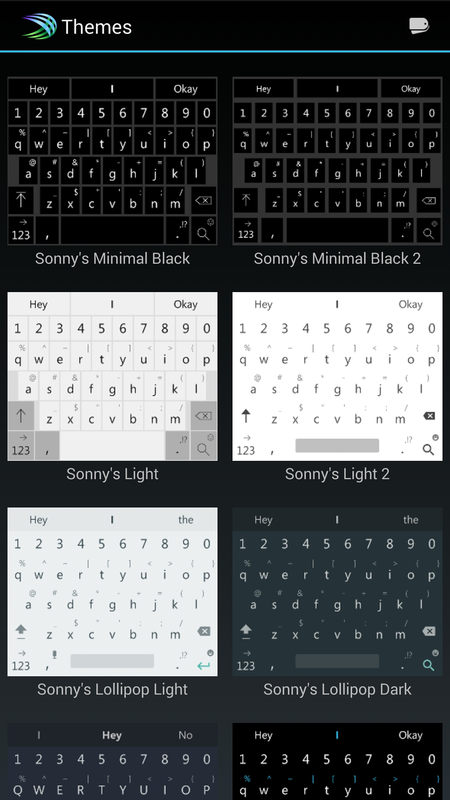 It has its looks, but also comes with SwiftKey’s flow, the same text prediction and autocorrect. 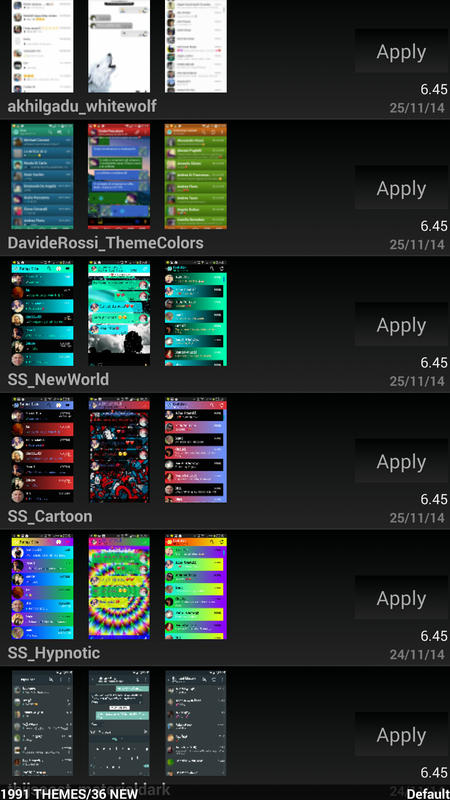 These apps are for Android terminals only. 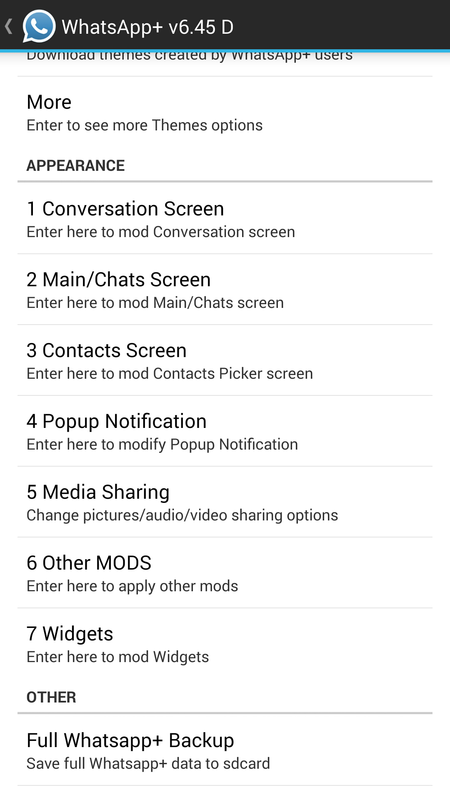 However, there is WhatsApp Plus in cydia for jailbroken iOS devices. 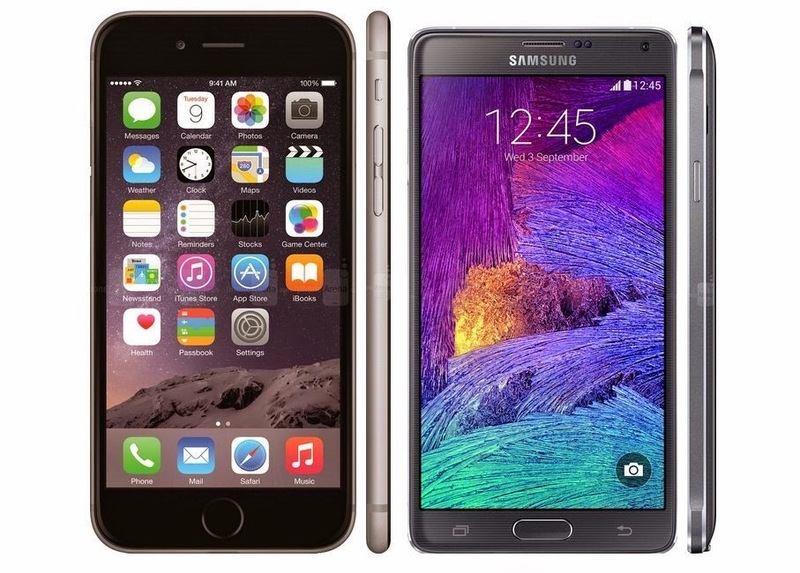 It isn’t long since iPhone 6/6Plus and the Note 4 came out and there are already statistics regarding their sales. The data doesn’t look promising for the South Koreans as Apple is rumoured to be outselling them by at least 5 times, according to IBK Securities analyst Lee Seung-Woo. He gave this estimate to The Wall Street Jurnal last month, adding that the comparisson focuses on Samsung’s S5 and Note 4 and Apple’s iPhone6/6Plus. It is expected that the demand for tablets and smartphones will raise in December and, as a results, Samsung will be forced to reduce the price at least on their mid-range devices. Apple, on the other hand, is expected to sell 80 million terminals before the end of 2014 which makes the 4.5 million Note 4 units sold by Samsung seem like nothing. But how successful is the larger iPhone? Despite the high demand, the smaller iPhone 6 outsells it. Nevertheless, a new report by CIRP (Consumer Intelligence Research Partners) reveals that consumers are more excited about the iPhone 6 and 6Plus than they were last year about the iPhone 5s and 5c. This demonstrates that a higher screen was a step forward for Apple. Now, we all know that 10 million iPhones were sold in their first weekend. What is less known is that Samsung sold around 11 million S5 units… in their first month! But wait, there’s more: 40% of all Samsung devices are gathering dust in the warehouses. Forbes went as far as to describe the South Korean giant’s smartphones as “Unsold, Unwanted, Unloved”. With Xiaomi gaining more market share in China at the expense of Samsung, it is perfectly clear that something must be done. Now that companies like HTC, Sony, LG and Motorola have the same SoC, Samsung can no longer be defended by raw performance, benchmark scores and spec sheets. They took too long to replace the plastic with alluminum and this may have costed them a fair amount of customers who chose other designs. This is, in my opinion, an interesting way to raise awareness about the battle against AIDS. I don’t know how successful this is going to be since some content may not be available in every country. Nevertheless, it is a step forward and is always nice to see large companies getting involved in charities even though we, the users, aren’t necessarily receiving anything. It is also great advertisment for Apple and the participating app developers. The campaign started today, 24th November and will end on 7th December.